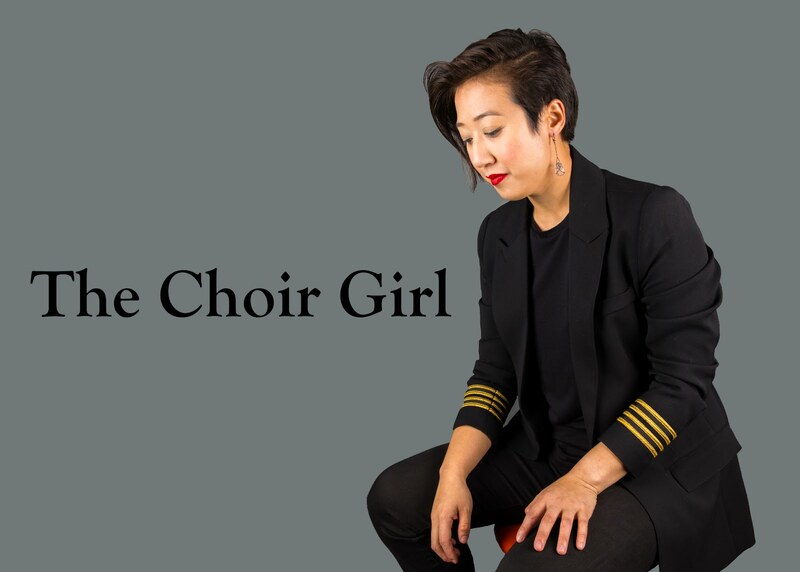 The Choir Girl: Videos Galore! You know what I'm excited about? Belle Canto at the Pre-Tour Concert to Italy in the summer. Kaipaava-a musical favorite of ours. Sing and Stop Holding Back!